A brief overview of the latest Gear Technology Tour. The 2014 Koepfer America Gear Technology Tour visits Rettifiche Resca, S.R.L. 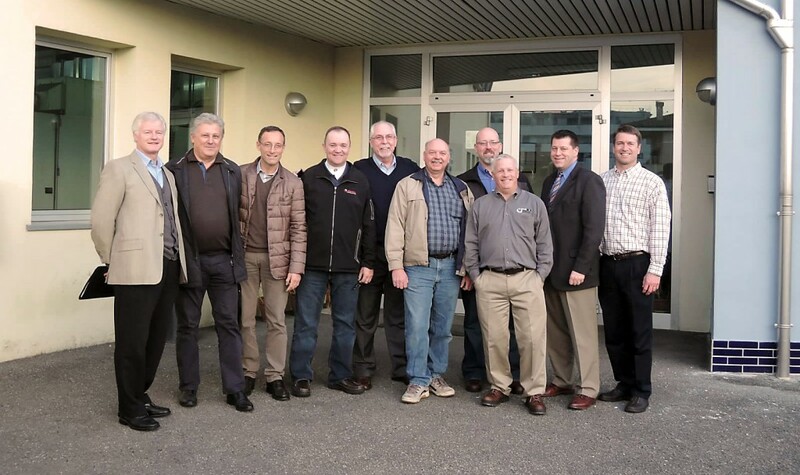 Koepfer America sponsored a group of North American gear manufacturers on a technology-focused “Italian Gear Tech Tour.” The trip, which started November 16 and ended November 22, 2014, covered the latest Italian gear products to be introduced to the North American market. The group consisted of select representatives from the industry’s leading gear manufacturers who received a personal look into these companies as well as tours of several gear manufacturers, such as Corradini Giacomo Gears and OMIG Ingranaggi.